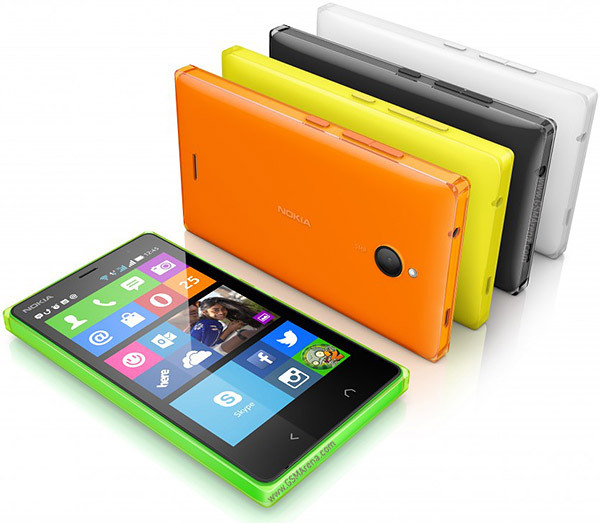 Microsoft’s successor to the Nokia X, the X2, is now available in the country! It is a slight upgrade from the first generation Nokia X but still running Android with a heavily customized Nokia X Platform 2.0 UI. The Nokia X2 is priced at P6,990 and it is now available on Nokia stores and retailers.